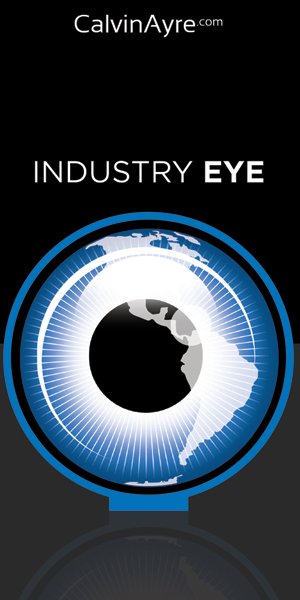 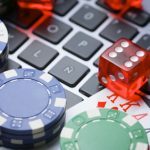 According to Argentinian law, responsibility for legalizing and regulating online gaming and betting activity falls to the individual provinces. 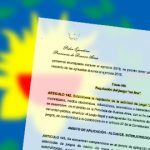 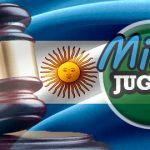 Argentina's largest province Buenos Aires advances its online gambling licensing plans, while second-largest province Córdoba brings down ban-hammer. 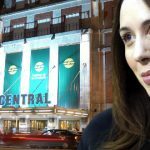 The governor of the Argentine province of Buenos Aires closing three casinos, capping province-wide slots at less than 4,000. 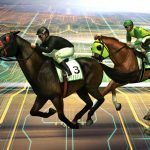 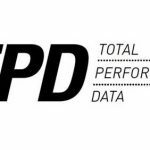 Total Performance Data (TPD) has agreed a landmark deal with one of Argentina’s major racecourses, Hipódromo Argentino de Palermo.